Eri-thon: From 0 to 26.2 in 30: Eri-thon is now on ChicagoNow! I recently got a great offer to blog for Chicago Now, a platform for Chicago bloggers to share their thoughts, finds, and posts. 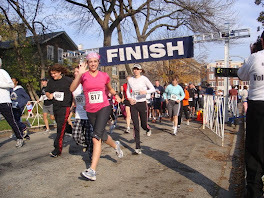 My focus will be on Chicago fitness opportunities, unique running routes, Chicago races, and other healthy lifestyle options for Chicagoans. What does this mean for Eri-thon? 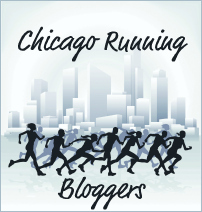 It means that most of my posts will now be over at my Chicago Now blog. You can also like Eri-thon on Facebook for updates. There’s also the option to subscribe to my Chicago Now blog via email so you’ll get an email every time I put up a new post. I’ve been blogging here since January 2009 and I love every single comment I’ve gotten, every single person I’ve met through my blog, and all the encouragement you’ve given me. So I’m hoping you don’t mind that my URL is changing a bit. So, follow me over to Chicago Now and stay up-to-date with me as I explore what Chicago has to offer.